Stories in India are not just tales, they're the fabric that knits lives together. 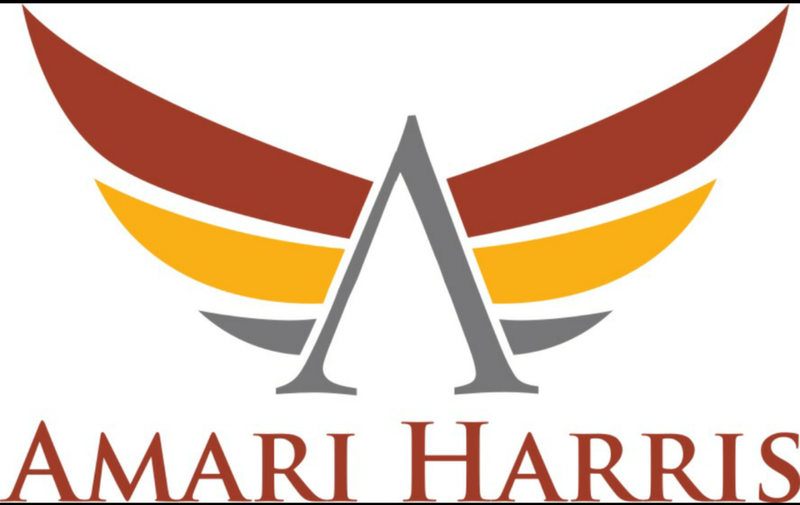 Join storyteller Amari Harris for a celebration of Indian culture as he retells myths and legends suitable for the whole family. Including the famous Diwali Story. 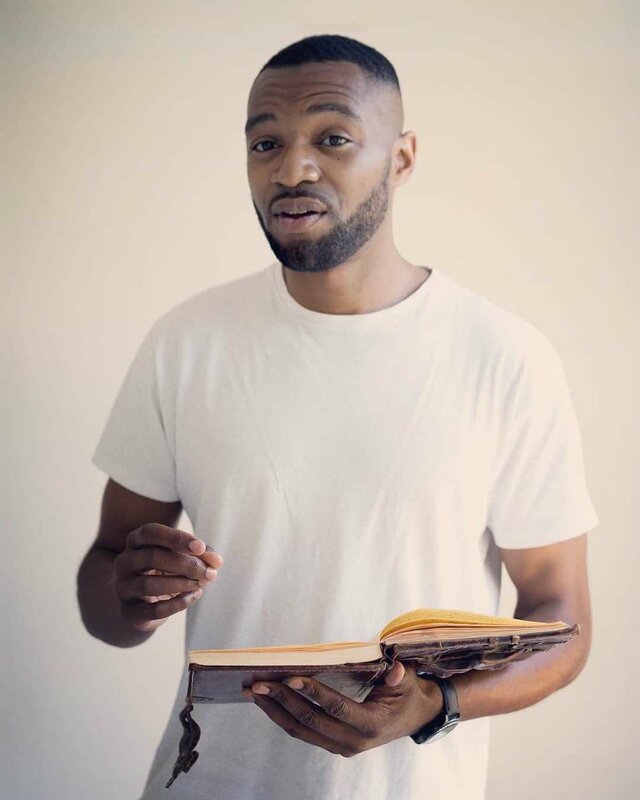 Amari is a storyteller born and bred in South London. He has a passion to tell Myths and Legends from cultures all around the globe as well as creating stories for all ages.Inspired by Ancient storytellers, Amari aims to recreate the feel of a travelling teller who captures the imagination of listeners through nothing but his own voice and body. Audience participation is a huge part of his tales.